Todd Herman believes there’s a hero within you. It’s just a matter of you tapping into that alter ego to bring it out and let it succeed. 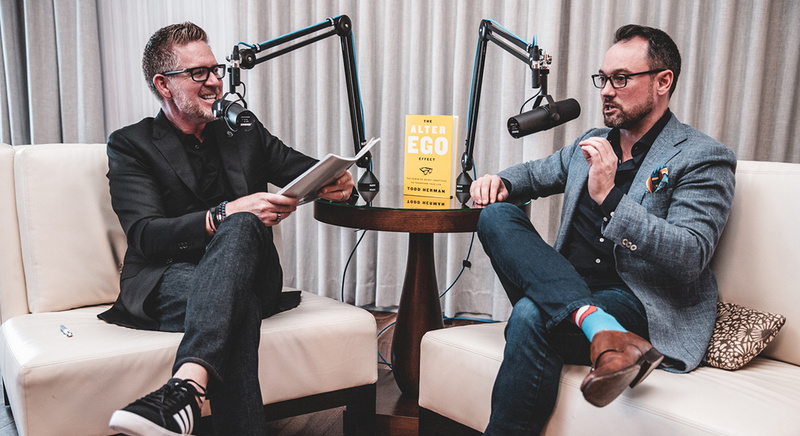 His book, “The Alter-Ego Effect” takes a deep dive into this topic with the aim of helping everyone tap into their greatness and fulfill their potential. This 45-minute interview flew by, filled with fascinating stories and revealing personal details that led Todd to this place in life. I hope you enjoy it as much as I did! 02:25 – Who is Todd Herman?